CHARLOTTE AMALIE – Two St. Thomas men had their first day in federal court to answer charges related to drug trafficking. Acio Richards, 26, and N’kel Morton, 22, made their initial appearance at the Ron de Lugo Federal Building on November 17 before U.S. Magistrate Judge Ruth Miller on separate criminal complaints charging each with possession of a firearm in furtherance of drug trafficking, U.S. Attorney Ronald Sharpe said. After a detention hearing in front of Judge Miller on Friday, November 18, Morton was remanded into the custody of the U.S. Marshals Service pending further proceedings. Richards was released to a third-party custodian on a $10,000 unsecured bond, and was placed on home detention with electronic monitoring, Sharpe said. According to the complaints, on November 16, 2016, Richards and Morton each separately traded cocaine in exchange for a firearm with an undercover special agent with the Bureau of Alcohol, Tobacco, Firearms, and Explosives (ATF). Possession of a firearm in furtherance of a drug trafficking offense carries a mandatory minimum sentence of five years. 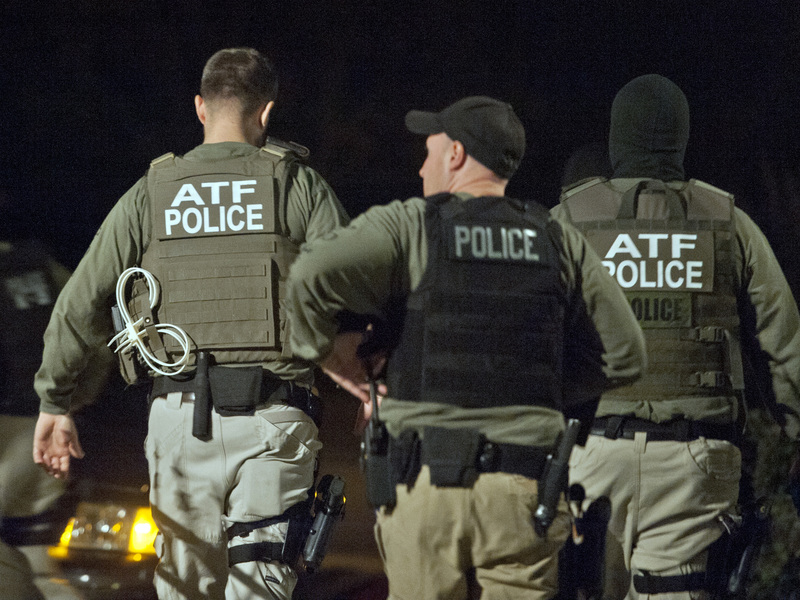 This case is being investigated by the ATF. It is being prosecuted by Assistant United States Attorney Meredith Edwards. Sharpe said that a criminal complaint is merely a formal charging document and is not evidence in and of itself of guilt.